Xiaomi’s highly-anticipated Redmi Note 6 Pro is finally here in India. The company unveiled the phone today at an event in New Delhi. The Redmi Note 6 Pro is Xiaomi’s first quad-camera smartphone to launch in the country. It also has notable upgrades over the last year’s Redmi Note 5 Pro, so let’s take a look. And as part of the Black Friday sale, the Redmi Note 6 Pro will be available for a special price on November 23, i.e tomorrow. You’ll be able to buy the Redmi Note 6 Pro for a starting price of just Rs. 12,999, and the top end variant will be available for Rs. 14,999. 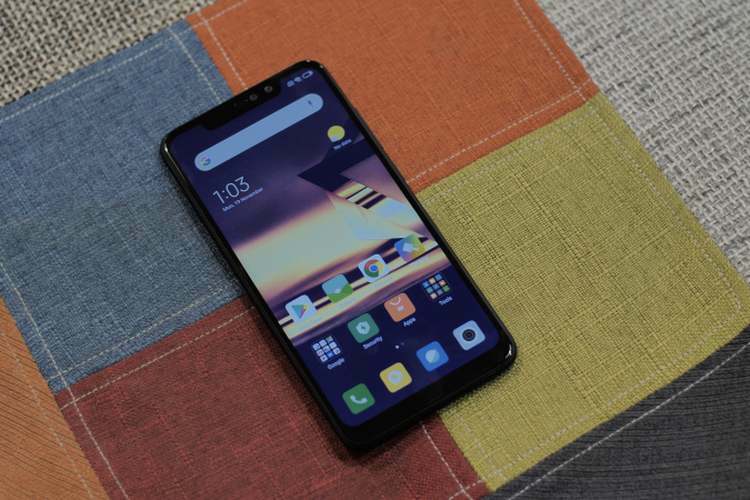 The Redmi Note 6 Pro sports a 6.26-inch display with a resolution of 1080×2280 pixels. Xiaomi has decided to include a notch to add more screen real-estate. It has an aspect ratio of 19:9, and it has an 86-percent screen-to-body ratio. The phone is powered by 14nm octa-core Qualcomm Snapdragon 636 SoC, coupled with an Adreno 509 GPU. It will be offered in two configuration i.e. 4GB RAM/ 64GB internal storage and 6GB RAM/ 64GB internal storage. As I mentioned earlier, the Redmi Note 6 Pro has quad-cameras. There’s a dual camera setup on both front as well as the back of the device. At the back, there’s a a 12-megapixel primary sensor and a 5-megapixel secondary sensor with Dual Pixel autofocus. Moving on to the front, the device packs a a 20-megapixel primary sensor and a 2-megapixel secondary sensor with AI face unlock capabilities. The Redmi Note 6 Pro runs on MIUI 10 on top of Android, and there’s a 4,000 mAh battery under the hood. So, what are your thoughts on the phone? Would you be picking one up tomorrow? Let us know by dropping a comment down below.